Hi NarniaWebbers. 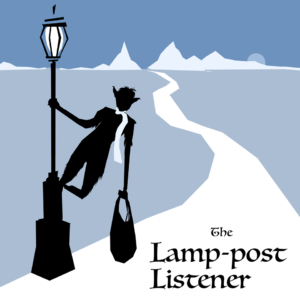 I recently had the pleasure of appearing on The Lamp-Post Listener, another podcast focusing on The Chronicles of Narnia by C. S. Lewis. We discussed the final chapter of The Lion, the Witch and the Wardrobe. Listen and post a comment here! Talking Beasts will be back on November 7. We will be discussing the two Narnia reading orders. Thanks for sharing. I’d forgotten to follow up on this podcast. I’m really enjoying it (three episodes in). Thanks for the shout out, GP. It was a pleasure having you on the show! Also, thanks for the kind words Rose-Tree and Thunder-Fist; we appreciate it! 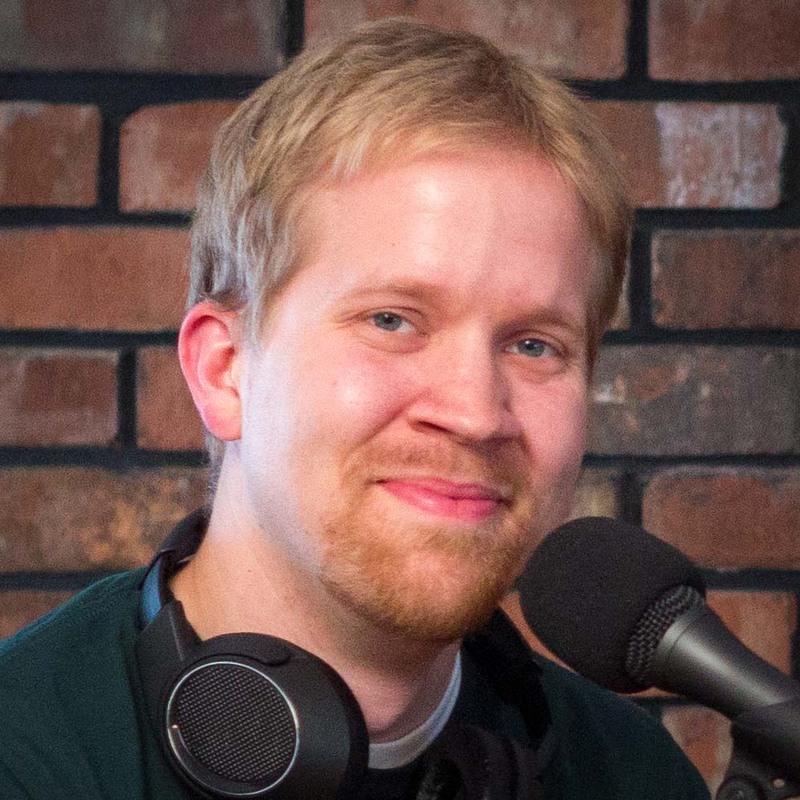 I haven’t heard this podcast yet, but I’ll try to on the weekend. Off topic: The Mark Gordon Company’s “The Nutcracker and the Four Realms”, co-directed by Joe Johnston, is getting bad reviews by most movie critics and is projected to disappoint at the box office. So, maybe, THAT could have been “The Silver Chair” if Sony had held on to it. Good instincts, Glumpuddle! I hope that “Mary Poppins Returns”, written by David Magee, will be better. It’s also a shadow of what Narnia could have been had the Sony movie moved forward. I’m really excited about Mary Poppins Returns because I’m a big fan of the books and there haven’t been that many adaptations of them. There may not be any more Narnia movies but at least I’ll get to see another of my favorite books from childhood come to the silver screen! For your sake, I hope it’s a good film. Can anybody contact Gordon or Johnston? The premier is the best time to know what’s become of Narnia on the big screen! Also, great podcast. I might give these guys a chance when they come back next year. Our sources were contacted about this. The Mark Gordon Company, C.S.Lewis Estate, and Netflix are still hammering out details of how to handle this production, so at this time nothing official is being said Joe Johnston and the fate of The Silver Chair. I personally suspect they’re scrapped, but I don’t know, and it’s possible that the script will be held onto for the series that Netflix puts on. After all, the Mark Gordon company owns it.